So I’ve done some basic log analysis for the Arran DX’Pedition, more will follow but for now I’m looking mainly at the QSO rates vs time. You can see the full analysis here in PDF form. To keep things easier to display [in the graphs] the report is based on 30 minute snapshots i.e. 09:00 till 09:30. Note: All times are UTC. The analysis starts with a graph showing the total QSO number in the log overlaid with the total number of QSOs being made per time of day for all stations, It’s interesting as it shows the operating pattern for the whole week. 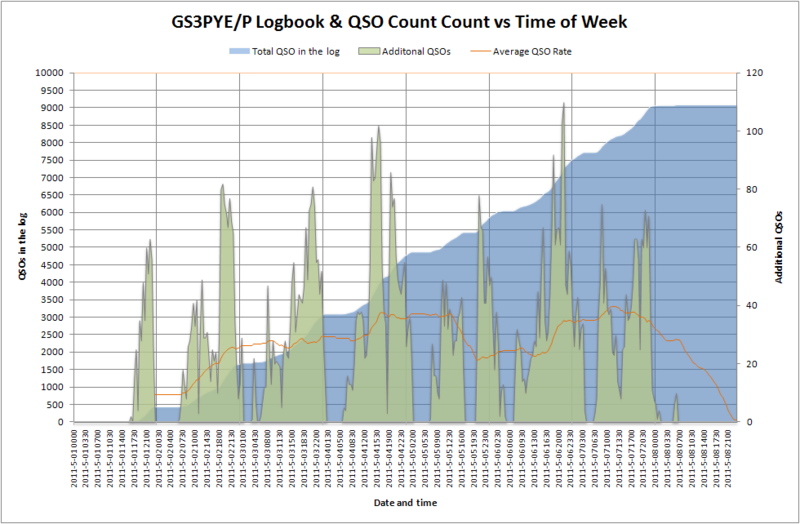 The second graph again shows the total number of QSOs being made per time of day for all stations but this time averaged for the whole week which highlights the operating patterns such as lunch at approx 12:30 each day and then dinner at 17:30 to 18:00. No QSO were made at all about 05:30. After that we have all the individual operators QSO count vs time of day for each of the days of operation which clearly shows the different operating habits of each person. 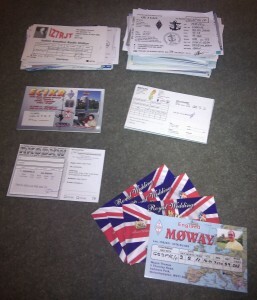 Paul M3JFM has posted some videos of GS3PYE/P contacts, recorded from his home in Oxford, UK. 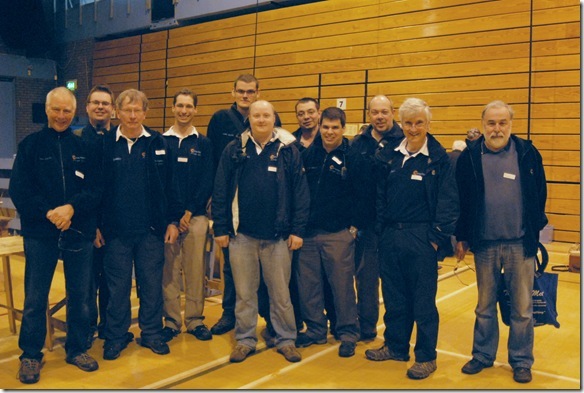 The GS3PYE/P operators include Pete 2E0SQL, Rob M0VFC and Steve M1ACB. Please go to Paul M3JFM’s YouTube Channel to view the videos. Juan YV4BCD also recorded GS3PYE/P on 20m from Venezuela (Operator Colin G4ERO). 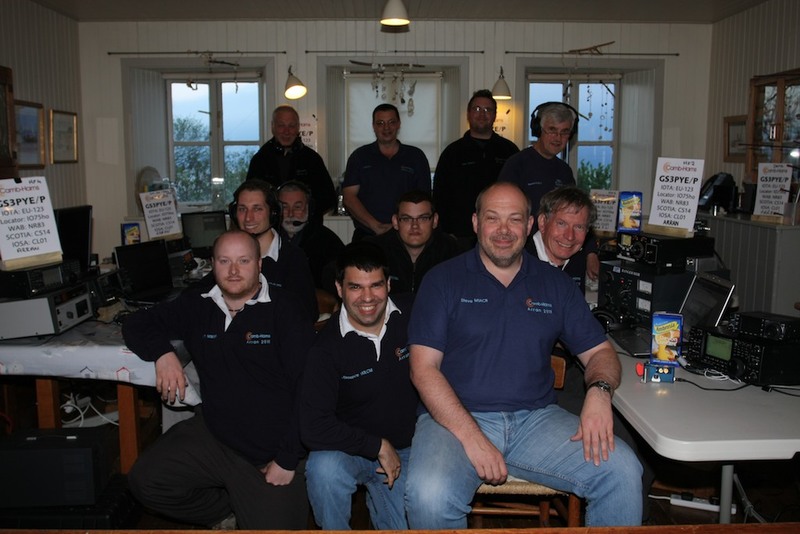 We are all incredibly grateful for the 7380 individual stations who called us while we were operating from the Isle of Arran. 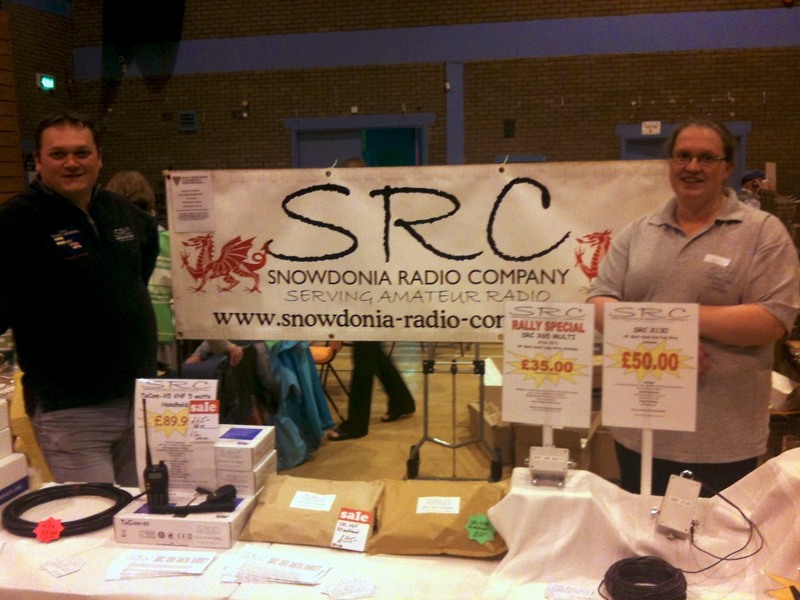 We would also like to especially mention the 266 QSOs with M3, M6 and /QRP stations – it really was great to speak to you. 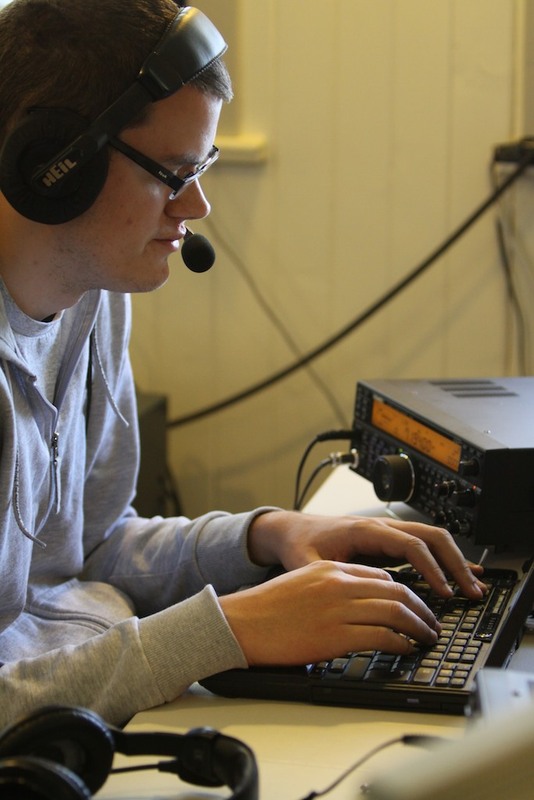 The dxpedition was a very enjoyable success because so many people took the time to contact us, many of them making the extra effort to work us on a number of different bands. Thank you. 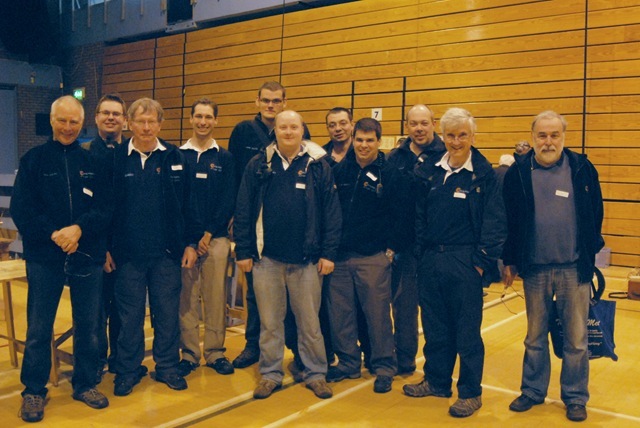 A big thank you also to our supporters from Icom UK, Kenwood UK and Linear Amp UK for the loan of some really great equipment and for trusting us to look after it. Please view the online logbook and QSL via M0VFC (direct or via the bureau) if you’d like a card. 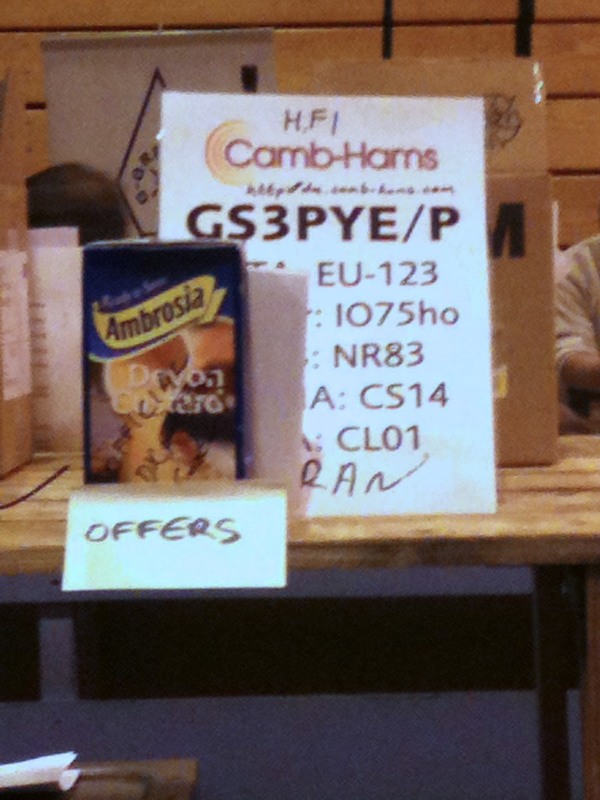 Please visit the Camb-Hams YouTube Channel for more GS3PYE/P videos. 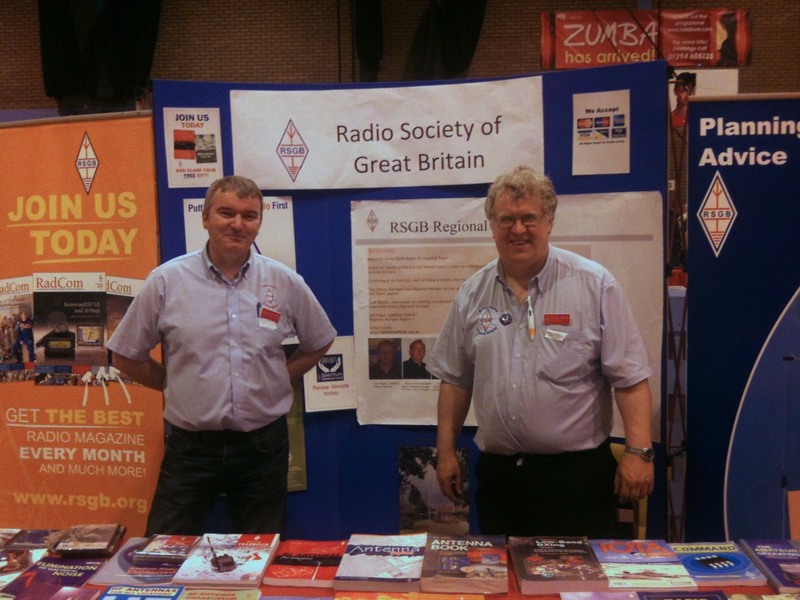 The Camb-Hams GS3PYE/P team visited the RSGB stand at the Magnum Rally. 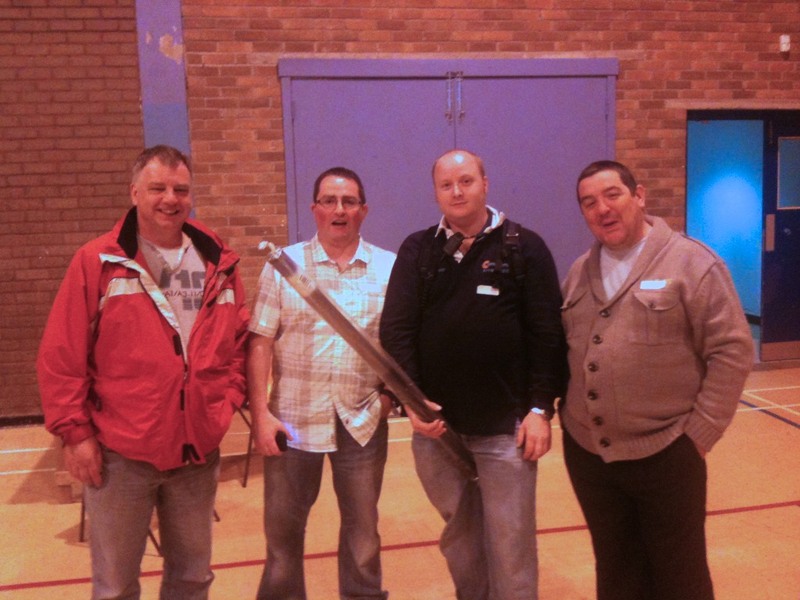 Thanks for the RSGB rock guys ! 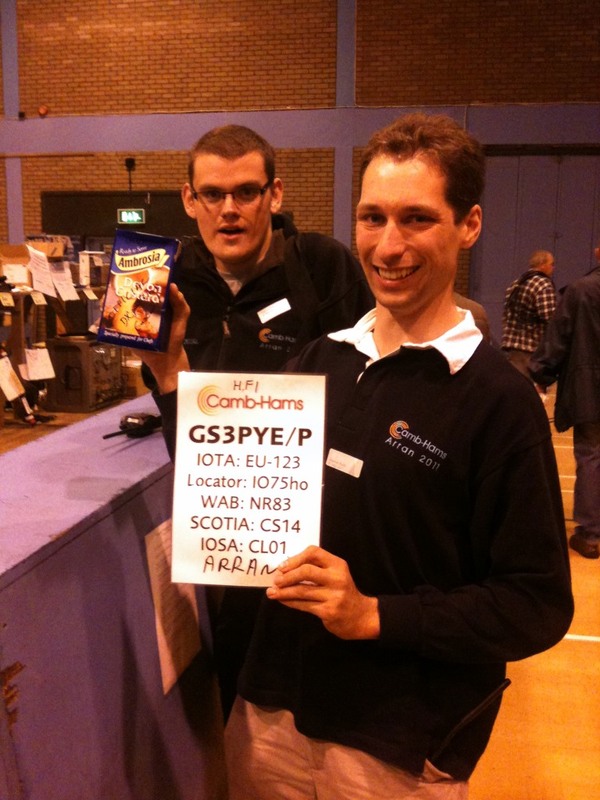 A signed packet of GS3PYE/P DXpedition custard is up for sale at the Magnum Radio Rally in Irvine.